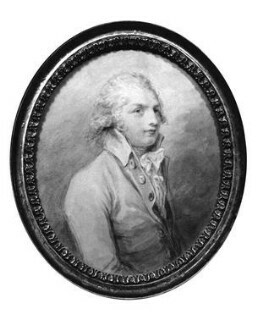 Francis Wheatley trained at William Shipley's Academy in London. 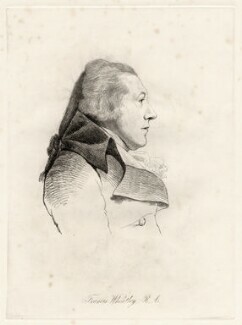 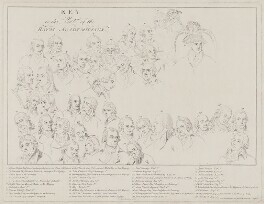 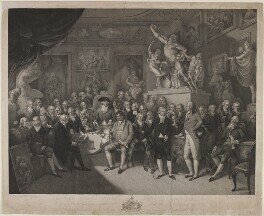 In 1762, 1763 and 1765 he won prizes for drawing from the Society of Artists, and in 1769 he enrolled in the newly established Royal Academy Schools. 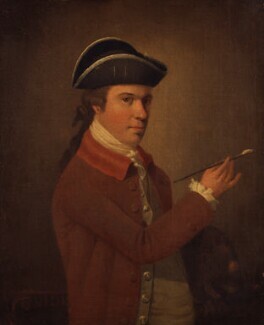 He was elected a Fellow of the Society of Artists in 1770 and became a director in 1774.
oil on canvas, circa 1765-1770?